SharePoint Server 2019 represents a whole new generation of SharePoint, one born in the cloud, and representative of the ease of use we delivered in SharePoint Online and was built on the same core platform as SharePoint Server 2016, providing the scale and performance you've come to expect in addition to new, modern experiences for users, that are both intuitive and familiar. The Microsoft 365 Teamwork Administrators certification on SharePoint 2019 is intended for those who configure, deploy, and manage Office 365 workloads that focus on efficient and effective collaboration, such as SharePoint (online, on-premises, and hybrid), OneDrive, and Teams. Reimagined to focus on you, SharePoint Server 2019 has a new, modern design that works perfectly across screens—whether you're working with tablets and phones, laptops, or desktops – it's beautiful and fast, familiar, and yet intuitive. SharePoint Server 2019 gives you instant access to the people, content, and apps you work with the most. You'll spend less time searching for information and more time working with it. These updates have proven successful in driving adoption in Office 365, and will now benefit SharePoint Server. 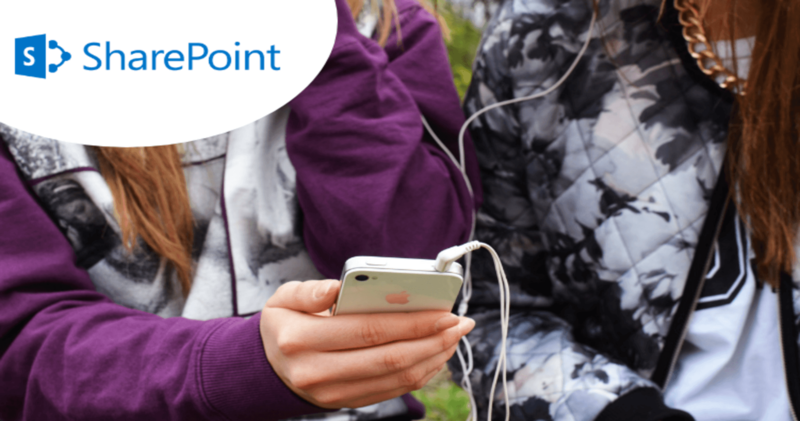 Using the cloud as a baseline, we're bringing the most compelling communications and collaborative experiences to customers of SharePoint 2019. These investments include the introduction of Communications Sites, Team News, and modern Team Sites to include Lists and Libraries and in support of broader data mobility the Next Generation Sync Client (NGSC) support for reliable access to your documents – anywhere, anytime. SharePoint empowers teamwork with dynamic and productive team sites for every project team, department, and division. Share files, data, news, and resources. Customize your site to streamline your team's work. Collaborate effortlessly and securely with team members inside and outside your organization, across PCs, Macs, and mobile devices. You're just a click away from what you are looking for, with powerful search and intelligent ways to discover information, expertise, and insights to inform decisions and guide action. 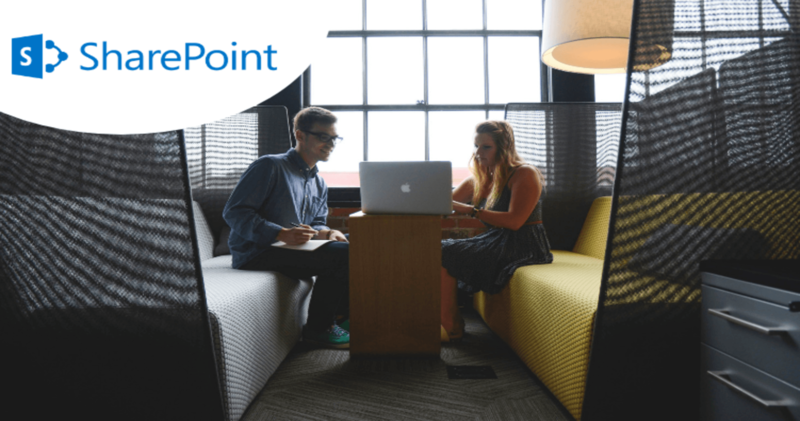 SharePoint's rich content management, along with valuable connections and conversations surfaced in Yammer, enable your organization to maximize the velocity of knowledge.